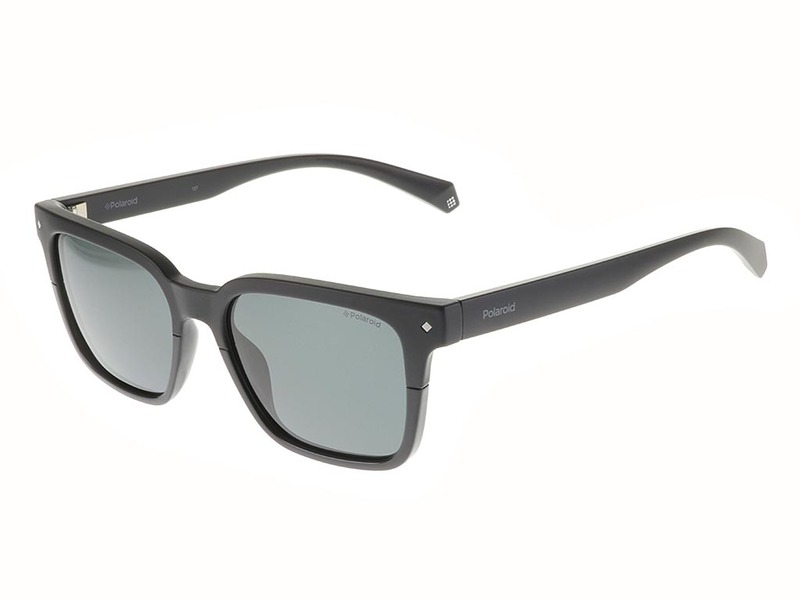 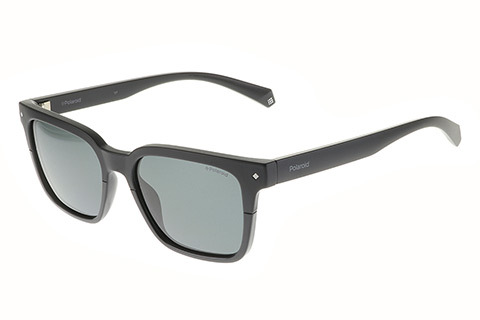 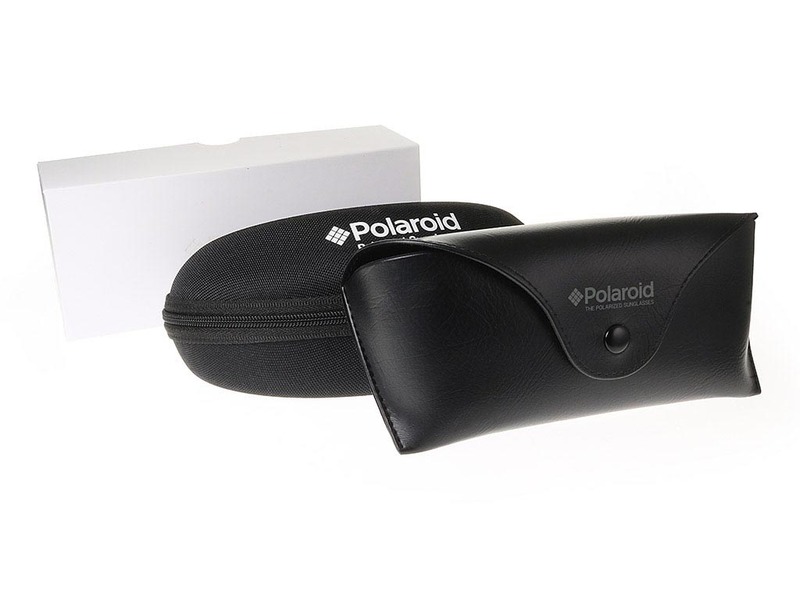 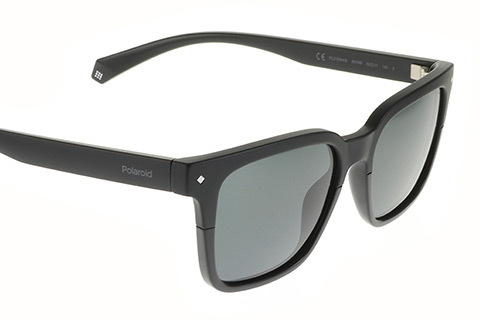 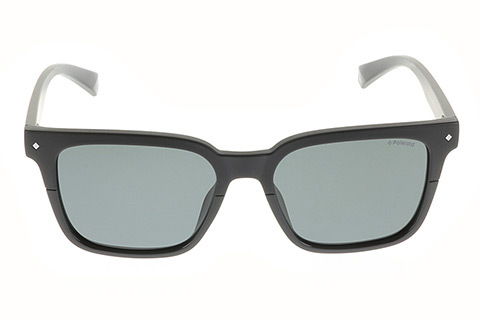 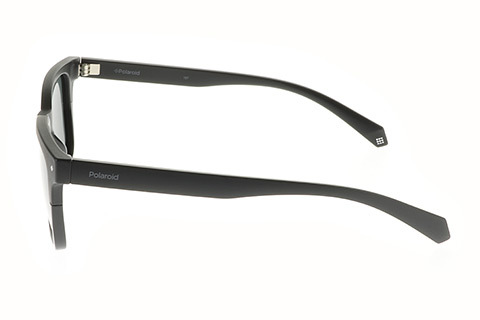 Polaroid PLD 6044/S sunglasses offer a modern and sleek design that can be worn by both men and women. 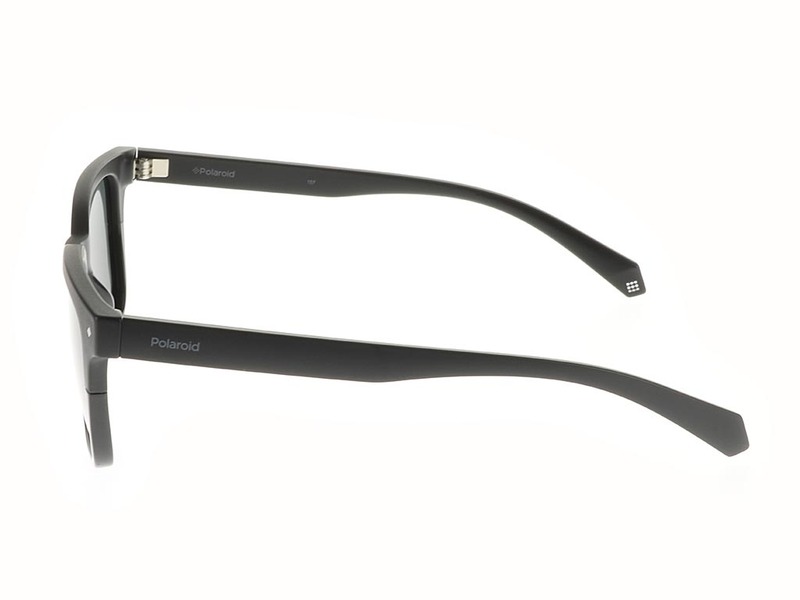 The thicker frames offer a bolder appearance, and can work for either casual or elegant occasions. 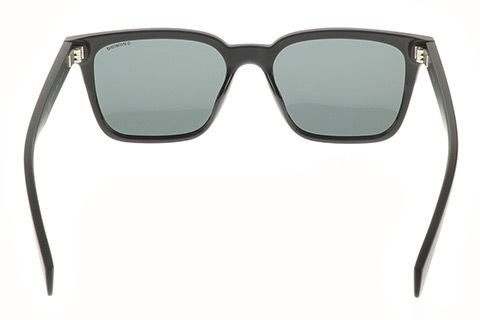 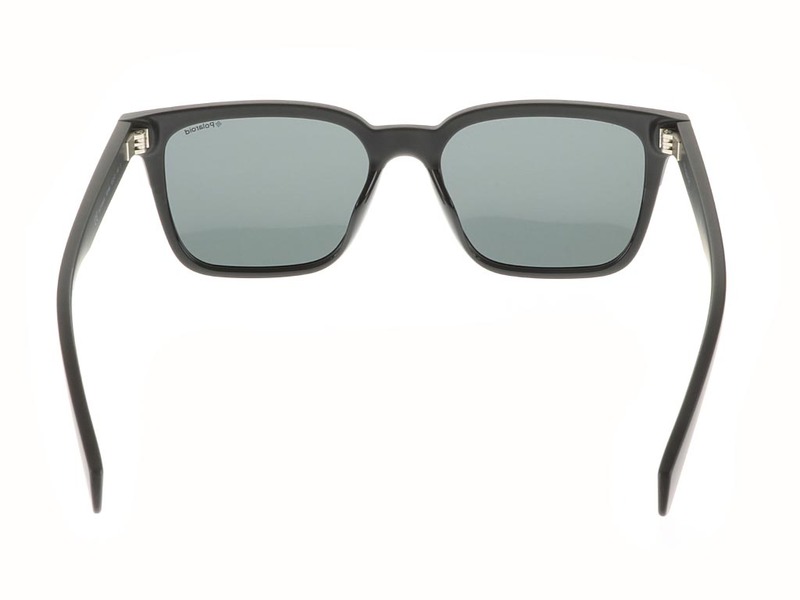 The oversized frames of these wayfarer sunglasses are made of durable and lightweight acetate, offering a comfortable fit. 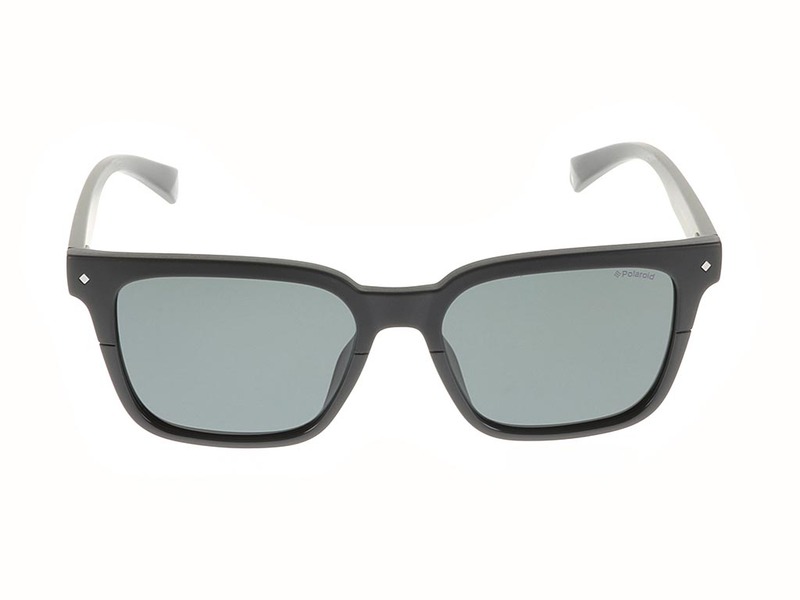 Grey lenses create a uniformed tone of colours and add a light curtain of mystery to the eyes. 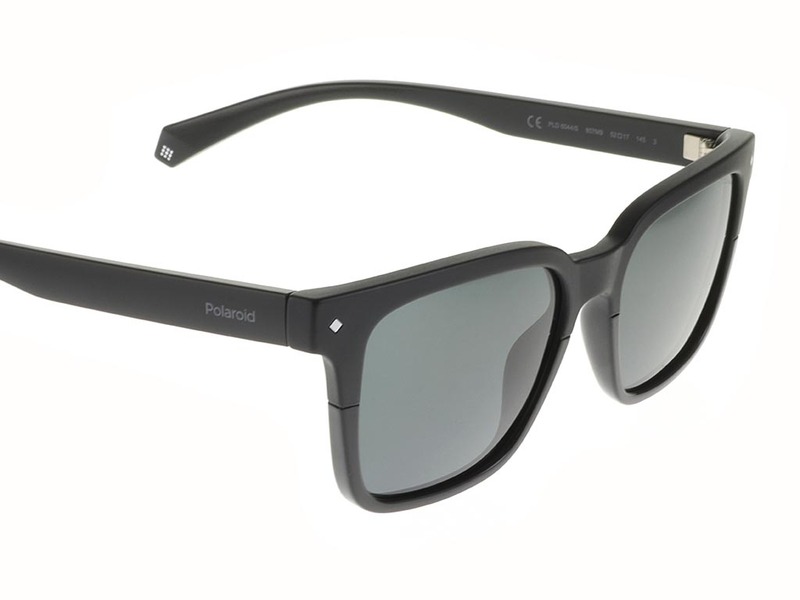 The lenses are also fitted with UV and polarised filters, ensuring these sunglasses provide 100% protection from the sun and reduced glare. 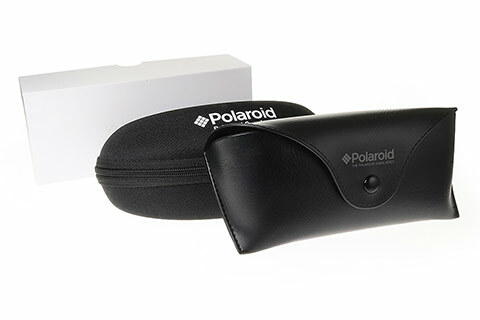 Students receive 5% off every order they make at FeelGoodContacts.ie with our student discount.